Why buying a home is right for you. 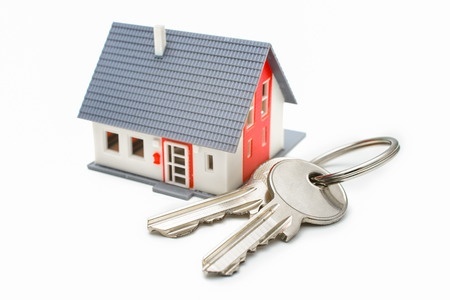 Uncertain whether to Buy or Rent? 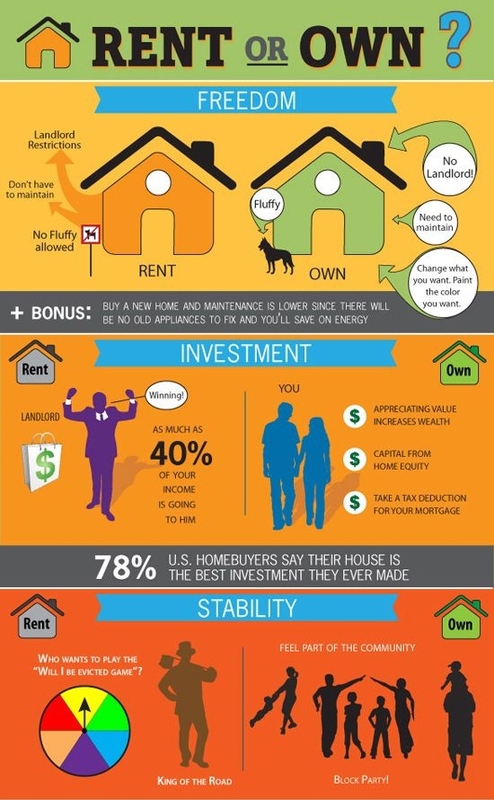 If you’ve been trying to decide whether or not buying a home is right for you, consider that owning a home offers many advantages versus renting, and homeownership is more attainable today than ever before. Trulia reports that in many parts of the country, rents are rising while housing prices are falling, making buying a home more affordable. 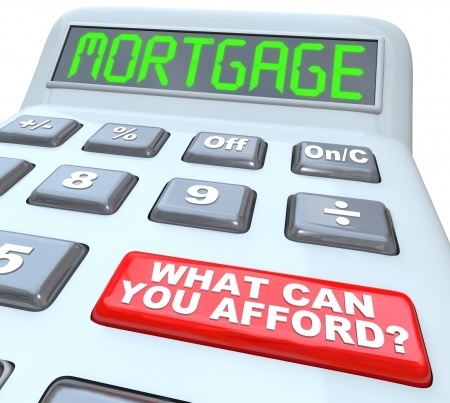 Use our Mortgage Payment Estimate Calculator to help you get an estimate of your monthly mortgage payment!